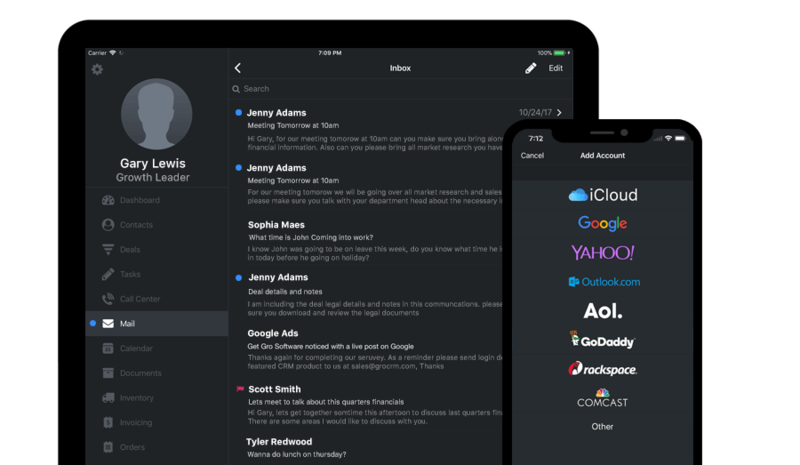 We have some really great Apple Integrations including: Apple Contacts, Apple Maps, iCloud Drive, Photos, Face ID, Notifications, Drag and Drop and many more! 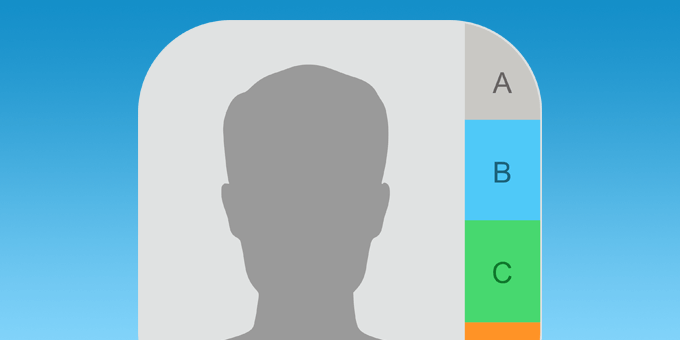 Import your Apple contacts super easy with Gro CRM. 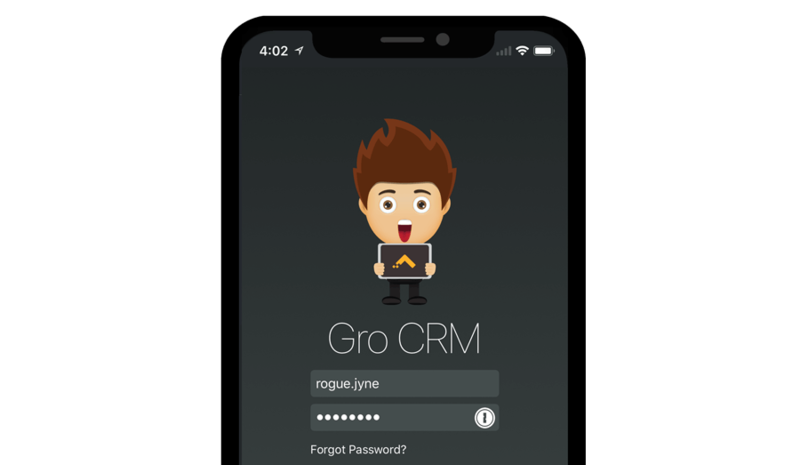 All your contacts will always be available on all your Apple devices thanks to the Gro CRM cloud! 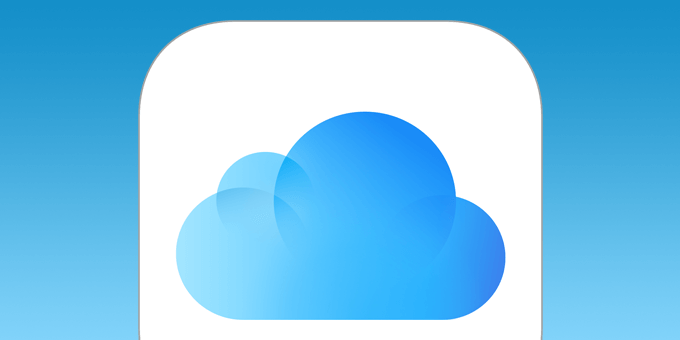 Upload and attach important customer documents into Gro CRM from iCloud Drive. Your team will love how easy it is to upload customer documents. 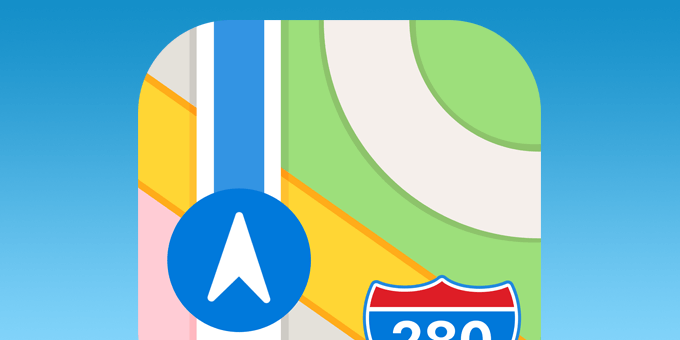 Use Apple maps to locate all of your contacts in a specific city, state or country. Then use turn-by-turn directions to make your way to your customers. 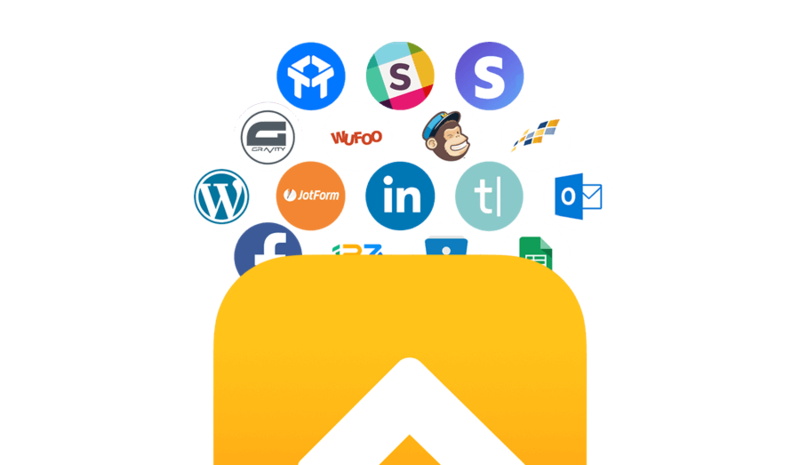 Gro CRM's email integration supports the most popular email providers like: Apple iCloud, Google Gmail, Yahoo and more! 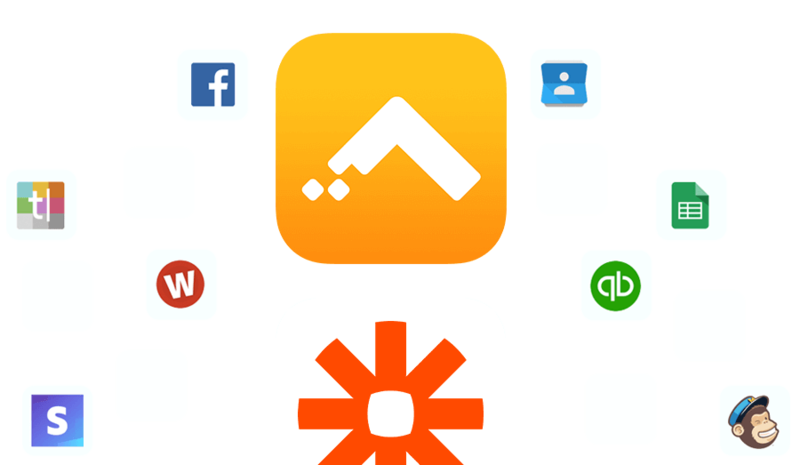 Connect the Gro CRM app with 1000+ other apps and automate your workflows. Easy app automation with Gro CRM! 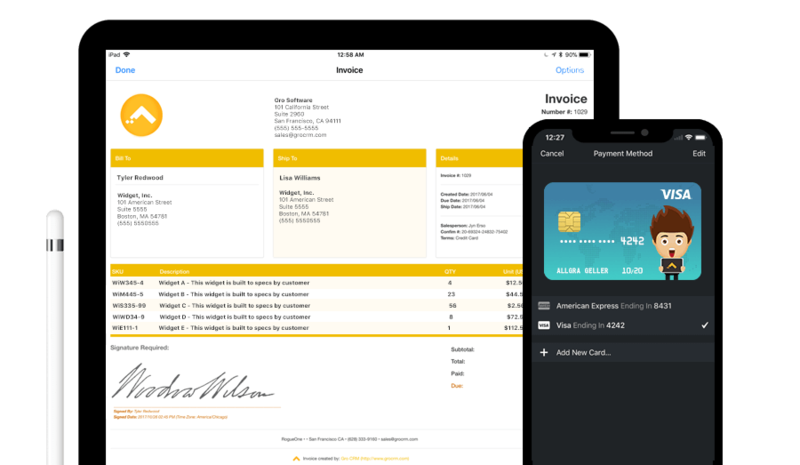 Use our really nice built-in Stripe® credit card integration to process credit cards from your customers! Convert WordPress forms into leads. 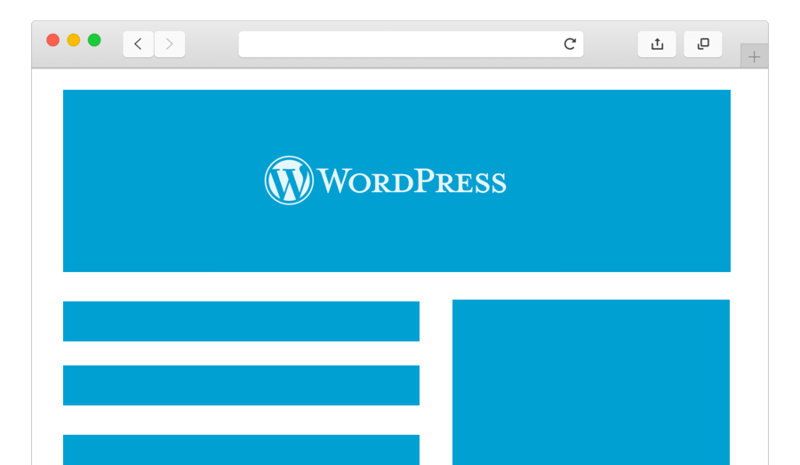 Gro CRM creates an easy integration between your WordPress install(s) and your website.